FreCom is a master of cold calling at ITC companies. We contact your target group in your name, using our high level of knowledge of technical matters and our very considerable social skills. 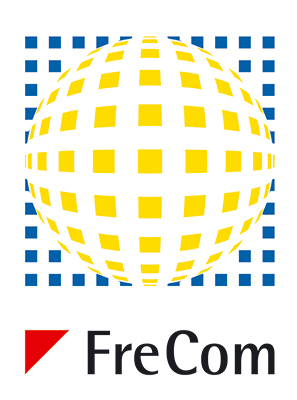 FreCom presents your products or services to the right decision makers and generates interest, finds out what the current situation is and sends initial information. This builds up a high-quality sales pipeline for your own sales team.